Mike was born on Okinawa and grew up an Air Force brat, living in the Midwest and Southeast. He did his undergraduate work at James Madison University, graduating with a BS in Biology. Afterwards he joined the U.S. Marine Corps where he flew UH-1N Hueys and achieved the rank of Captain. 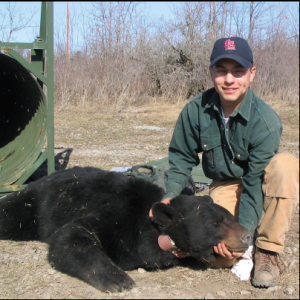 After leaving the Corps, Mike enrolled in graduate school at North Carolina State University where he earned a MS in Wildlife Biology (studying small mammals in eastern North Carolina) and a PhD in Zoology (studying black bears in the Appalachian Mountains). 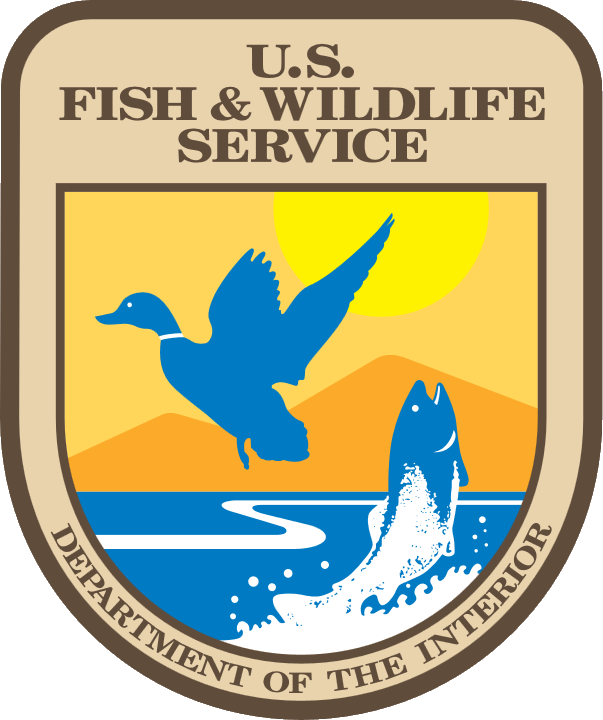 Since then, Mike has served as the Assistant Unit Leader (Wildlife) in the Alabama Cooperative Wildlife Research Unit and Unit Leader of the Montana Cooperative Wildlife Research Unit.